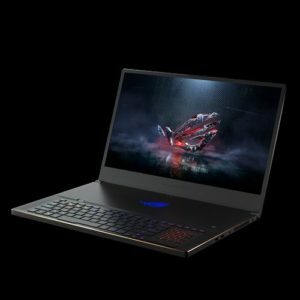 Following its announcement at CES 2019, ASUS has finally unveiled the first batch of ROG gaming laptops equipped with the latest NVIDIA GeForce RTX engines that will be available here in the Philippines. 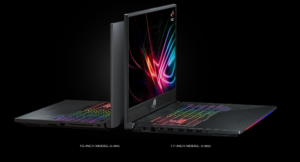 The refreshed ROG lineup includes the ROG Strix Scar II, the ROG Strix Hero II, and the ROG Zephyrus S.
Available in 15.6-inch and 17.3-inch flavors, the ROG Strix Scar II features a shooter-inspired design with camouflage accents. Both variants offer 144Hz refresh rate, 3ms response time, and highlighted WASD keys. The two sizes also provide the same GPU options–an NVIDIA GeForce RTX 2060 with 6GB of GDDR6 VRAM or an NVIDIA GeForce RTX 2070 with 8GB of GDDR6 VRAM. Know more about the specs, features, pricing, and availability of the ASUS ROG Strix Scar II here. Sporting a subtle styling, the ASUS ROG Strix Hero II comes with contrasting texture and cyber-text patterns on its casing. Optimized for MOBA players, the Strix Hero II houses the next-generation NVIDIA GeForce RTX 2060 graphics inside. This machine features NVIDIA Optimus, which helps conserve battery life and power when the GPU is idle. More about the specs, features, and pricing of the ASUS ROG Strix Hero II here. 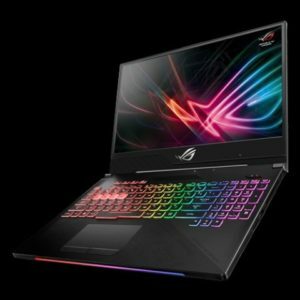 Also included in the refreshed lineup of ASUS gaming laptops is the ROG Zephyrus S GX701, the world’s slimmest 17-inch gaming laptop that comes powered by NVIDIA GeForce RTX 2080 Max-Q. This machine also makes history as the first Zephyrus series model to carry a 17-inch display. Similar to the original Zephyrus S GX531, this new Zephyrus S iteration boasts a 144HZ/3ms Full HD screen with super narrow bezels. 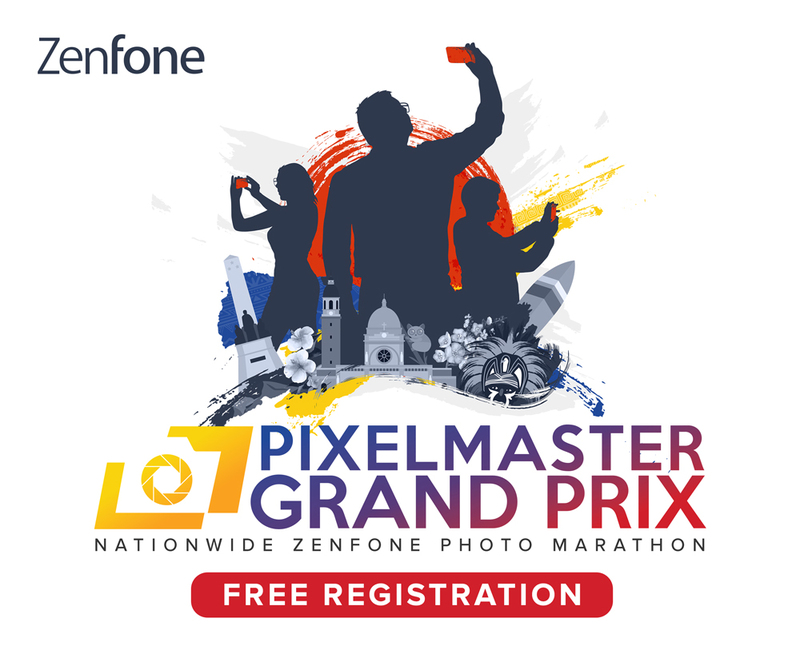 What’s new in this model is the addition of the NVIDIA G-SYNC and Optimus technology, as well as a Pantone-validated panel. Get to know the ASUS ROG Zephyrus S GX701 more here. ASUS will start to roll out the initial batch of ASUS ROG gaming laptops beginning January 29, 2019. The devices will become available at ROG Districts and authorized sellers nationwide, as well as ASUS ROG Strongholds on Shopee and Lazada.